Product prices and availability are accurate as of 2019-04-18 17:53:49 BST and are subject to change. Any price and availability information displayed on http://www.amazon.co.uk/ at the time of purchase will apply to the purchase of this product. Nose: Floral and fruity (apple) notes. 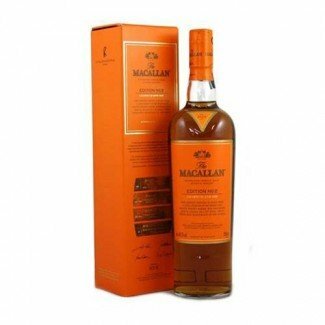 This type of sweetness on the nose is uncharacteristic of Macallan but certainly not unwelcome. 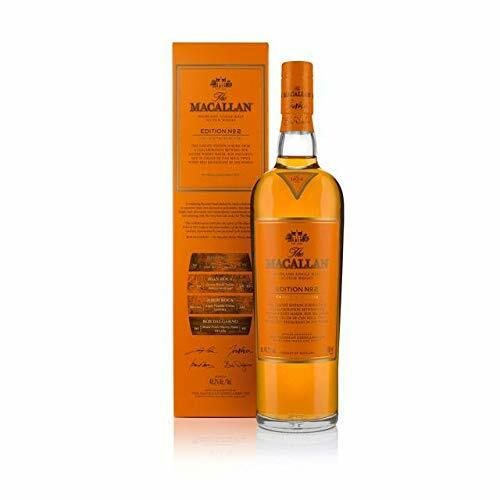 Palate: The No 2 punches the palate with spices at 48.2% ABV but immediately rolls over into sweeter notes. The No 2 has a silky mouth-feel and it slightly tannic. Ginger notes with something sweet lingering above them. Finish: The finish of the No 2 brings some vanilla iced cookies to the surface along with spices. Maybe something like vanilla iced ginger snaps.